Featured Extreme Sports Videos – Beyrick De Vries, William Aliotti and John Micheletti get way out of their comfort zones to explore and discover new islands and new waves. 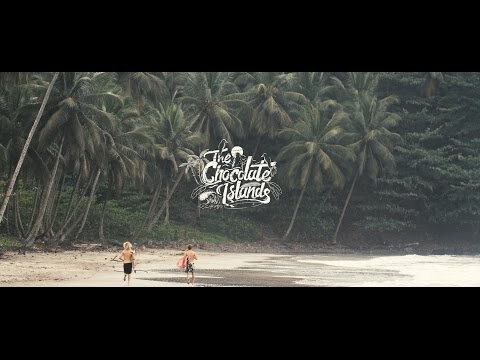 Based on a Zigzag article 20 years ago, São Tomé, an island off West Africa has always been under the radar and finally a group of professional surfers go on a spontaneous mission to one of the most rural and untouched islands that exist today. Go back in time and check this very cool surf video out. Produced by Monster Energy Extreme Sports Videos.